Air Serv International rapid response team readies for Myanmar - Air Serv International, Inc.
Warrenton, VA – May 7, 2008 – Air Serv International is preparing to be a first responder to Myanmar disaster. With helicopters ready to deliver crucial supplies and relief workers to areas hardest hit in this devastated country, Air Serv is conducting a needs-assessment on how to deliver aid to the Myanmar people quickly and efficiently. As time is always an issue in responding to a disaster, Air Serv mobilized its Rapid Response Team the moment news broke about the events in Myanmar. Aid agencies are struggling to get supplies into remote areas where they are needed. While the Myanmar military has made a few helicopters and boats available, far more will be needed. Air Serv will be requesting pledges to help the people of Mynamar recover from this terrible disaster. 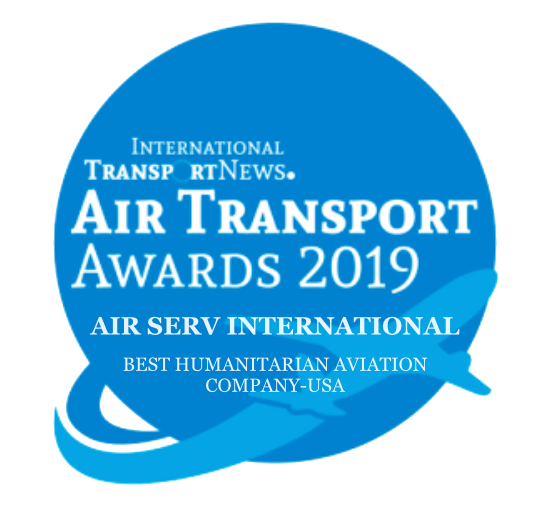 Air Serv International is a non-profit humanitarian aviation organization providing disaster relief, sustainable development, environmental restoration and medical evacuations to that in need.